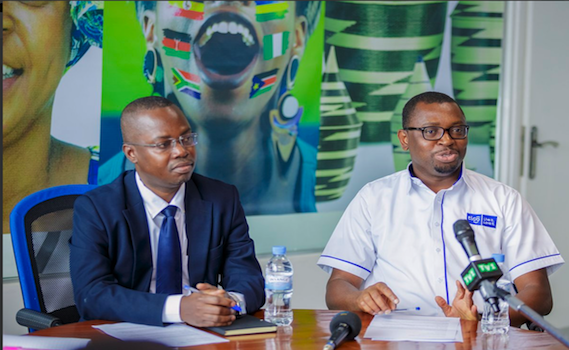 Tigo Rwanda has launched ‘Tigo Yanjye,’ a marketing campaign that aims to celebrate the Tigo customers in Rwanda, their loyalty and ownership of the Tigo brand in the country. Through this Tigo Yanjye (My Tigo) campaign, customers will enjoy innovative offers and promotions that will allow them to call more, browse more and transact more on Tigo Cash, according to the telecommunication company. Tigo also unveiled three new products namely ‘Imirongo Yose’, ‘Isanzure Pack’s and the ‘Africa Packs’. Imirongo Yose all-network packs allows Tigo customers to call other mobile networks in Rwanda at the same price as calling Tigo-Tigo. The Imirongo Yose packs, which will range from Frw 100 per day to Frw500 per week, allow customers to call all mobile networks for up to 35 minutes per week. In addition, Imirongo Yose customers will be able to send 35 SMS’s a week respectively while also enjoying 35 MBs of data a week. Philip Amoateng, Tigo Chief Executive Officer, told media that Tigo Rwanda is committed to constantly satisfying its customers by meeting and exceeding their expectations. 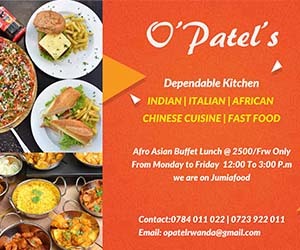 “We set out to provide affordable and accessible mobile services everywhere so that our subscribers can stay in touch with their loved ones and facilitate business by reducing the costs of communication and the cost of doing business. We shall be unveiling more products that go beyond just calls and Internet,” he added. Under Tigo Yanjye umbrella, the company is currently piloting a health insurance product that we will fully be rolled out in the near future.